Fabrine Frestel, MGI Quality Manager and Head of the Ci5 Mobility Project, will be in Strasbourg on Monday 19 November to present Ci5 and Channel 5 to a group of port professionals and representatives of the Port of Strasbourg. Many players within the port community, from road haulage companies to freight forwarders, vessel owners, terminal operators and the Port Authority itself, are looking for solutions to make the community more efficient and connected. 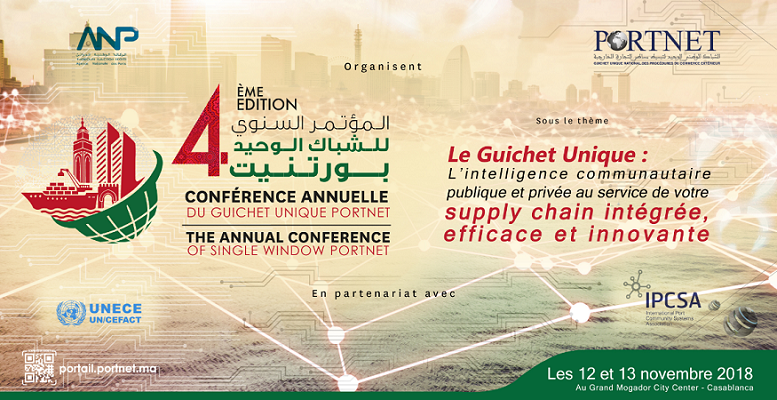 Fabrine will talk about the benefits of the Ci5 Cargo Community System for freight management, and will present the Channel 5 project, an artificial intelligence-based solution for ports and terminals. There will also be a focus on the mobile version of Ci5 which is due out in 2019, which will offer greater visibility and speed operations for road haulage carriers. In 2017, Strasbourg’s inland port handled approximately 420,000 TEUs. 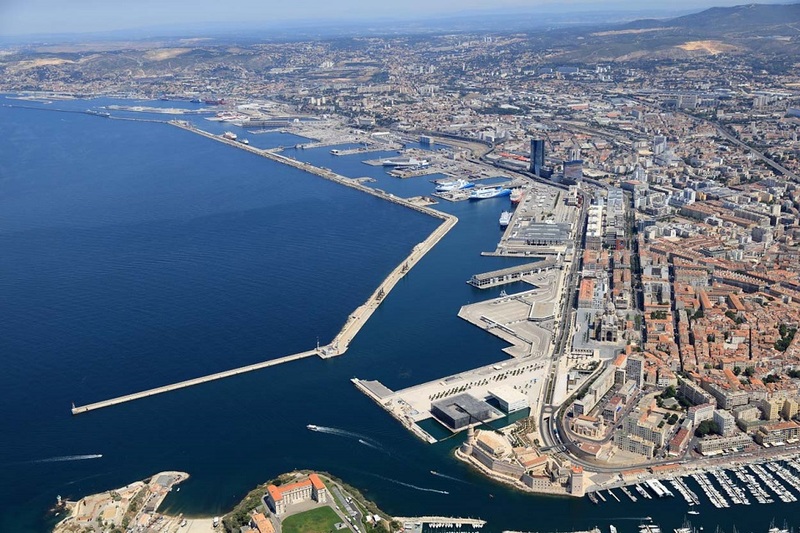 It provides a rail and inland waterway connection to Marseille, Lyon and Le Havre in France, Antwerp in Belgium, and Rotterdam and Amsterdam in the Netherlands. Find out more about the Port of Strasbourg.